ACC Library Salon: Five Questions Live! Published on Thursday, October 2, 2014. 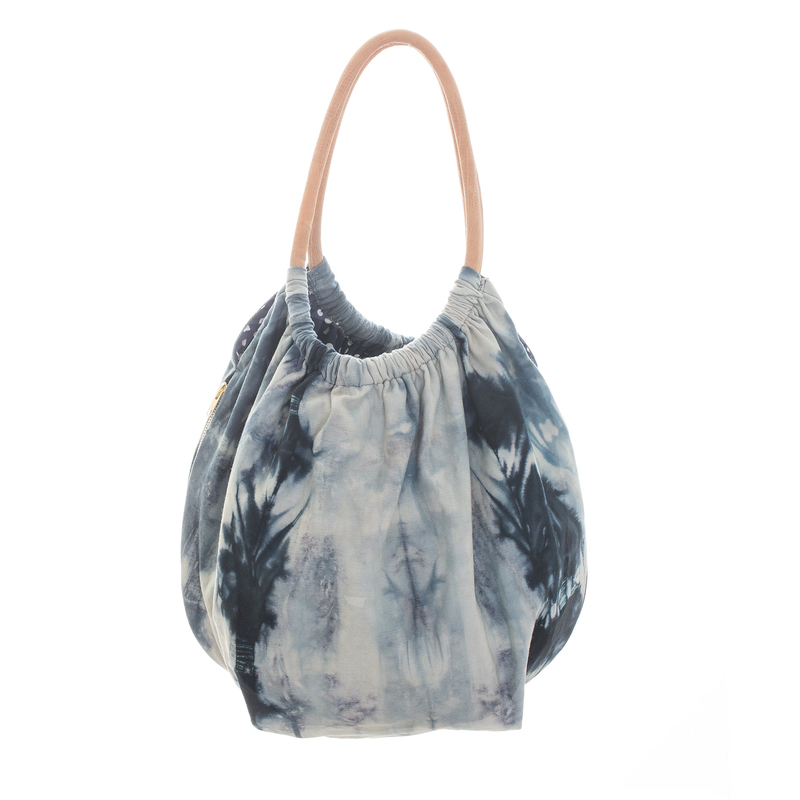 Leather worker Kent Begnaud and his wife began their company Leather Works in 1999. 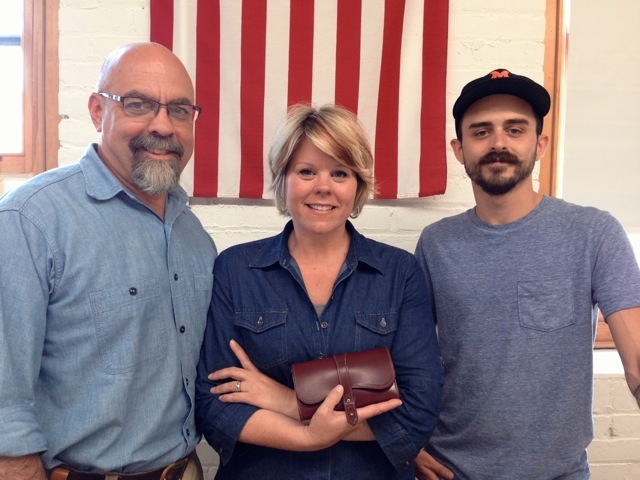 Now working with their son and four like-minded individuals in Lowertown, St. Paul, they make wallets, purses, belts, and more. 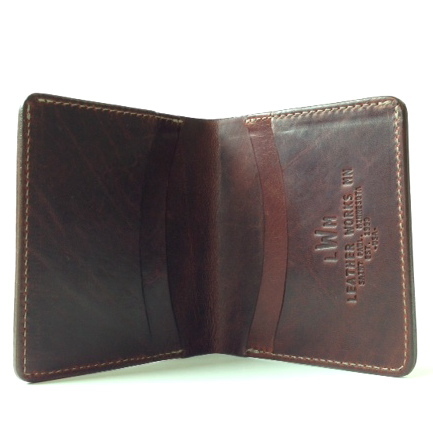 They are a company that is bringing back “American Made” to an era of mass outsourcing, crafting each item by hand. 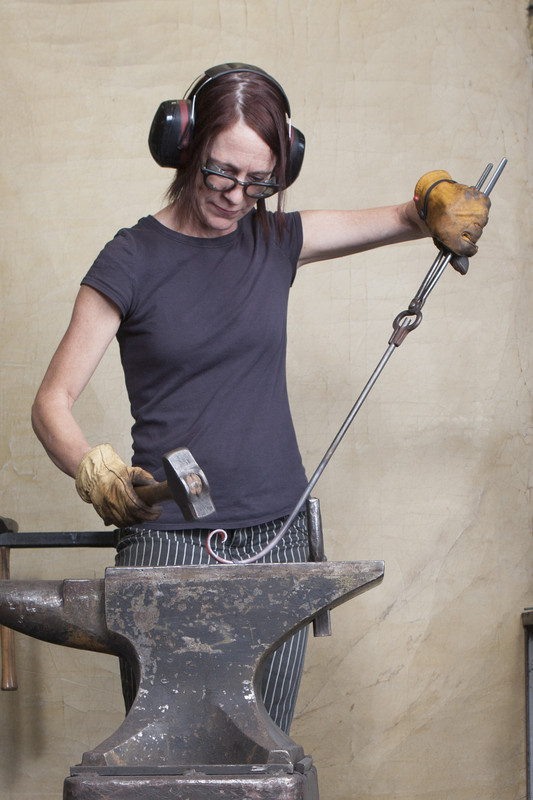 Metal artist Lisa Elias is inspired by traditional blacksmithing techniques. 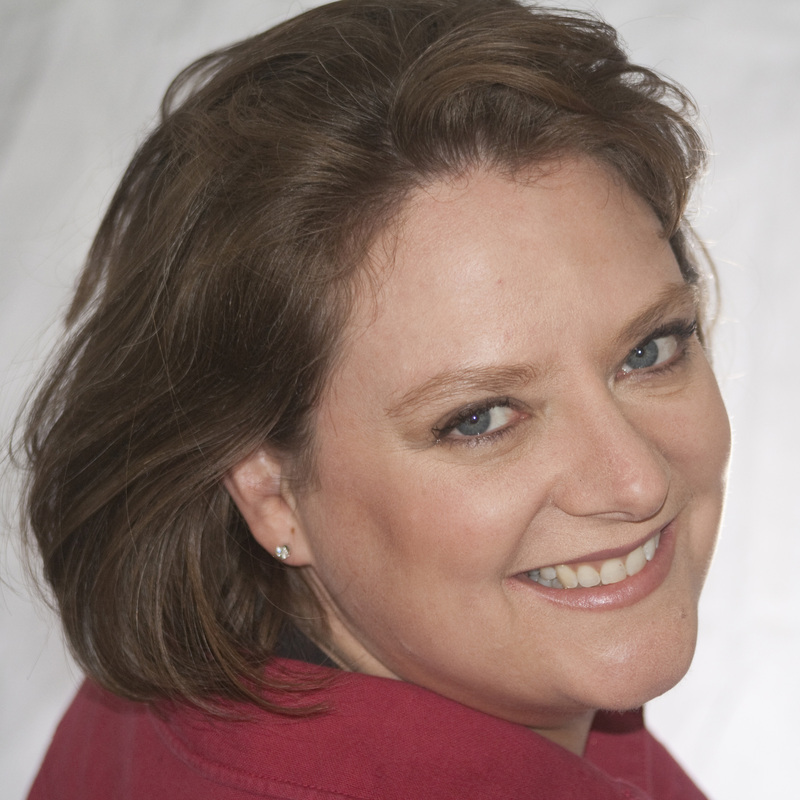 She creates elegant functional sculptures such as fences, gates, benches, light fixtures, and arbors. 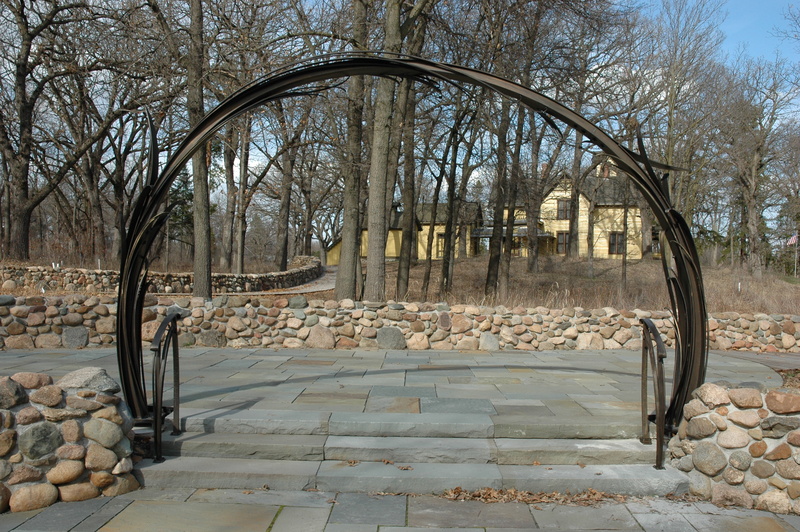 Working in Northeast Minneapolis, Elias creates works for homeowners, architects, and designers as well as for public art commissions. Woodworker and carpenter Marvin Freitas designs and makes custom furniture for home and retail interiors. His inspiration began as a young boy watching his grandfather make and fix things in Galicia, Spain. In his South Minneapolis shop, he creates works with symmetry and harmony. 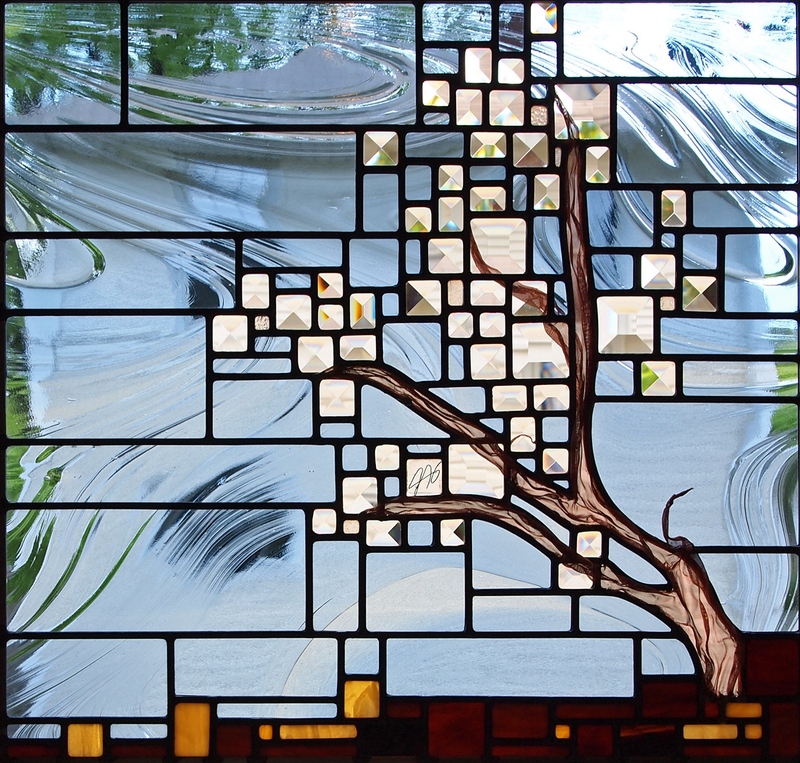 Stained glass artist Josephine Geiger has been featured on Minnesota Original TV series and is an ACC show artist. Working in her St. Paul studio, she emphasizes the lines, details, and movement of her work through a palette comprised almost entirely of rectangles and squares but uses no patterns for her artwork. 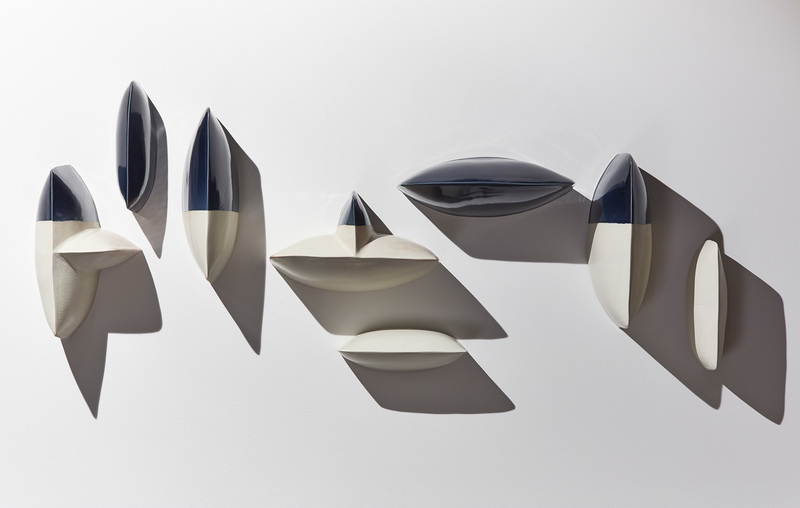 Porcelain artist Maren Kloppman creates wall installations and vessels using pillow shapes and panels, combining traditional ceramic techniques with styles and concepts relating to modernism and minimalism. 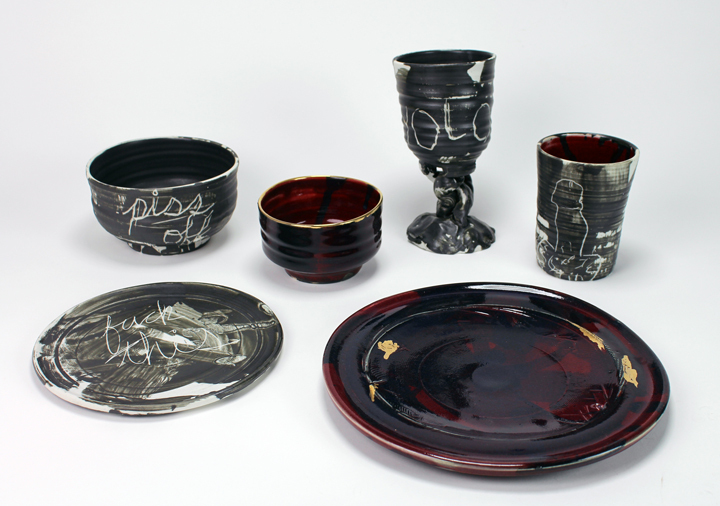 Kloppman applies various techniques of throwing, slab-building, coiling, glazes, and slips to integrate the surface with the form. 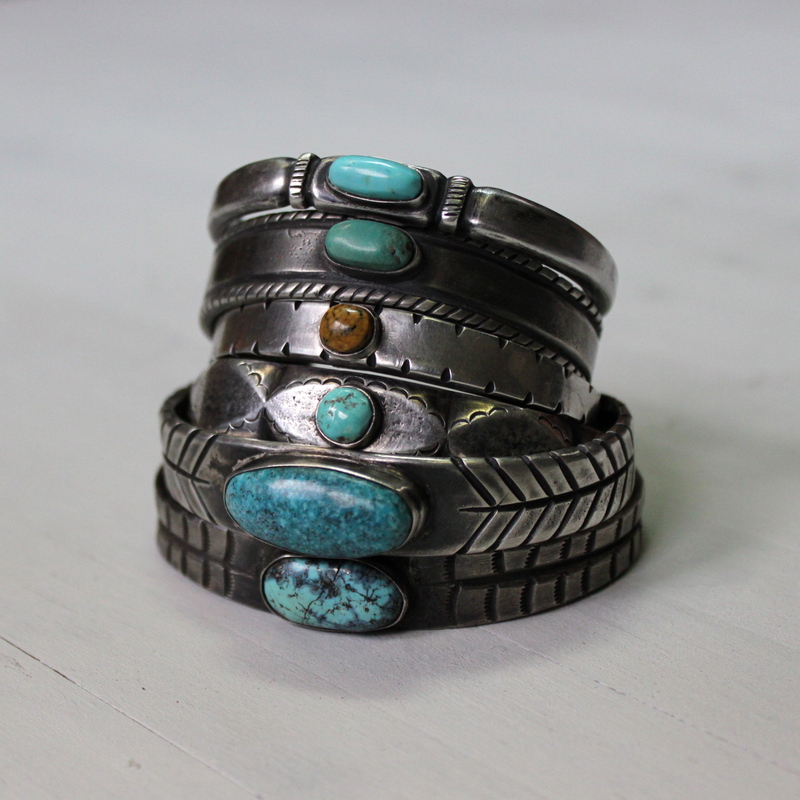 Jeweler and metalsmith Nick Lundeen comes from a family with strong connections to the jewelry and craft communities. He is multidisciplinary, dividing his time between woodworking, jewelry making, sewing, and stone carving in his Northeast Minneapolis studio. 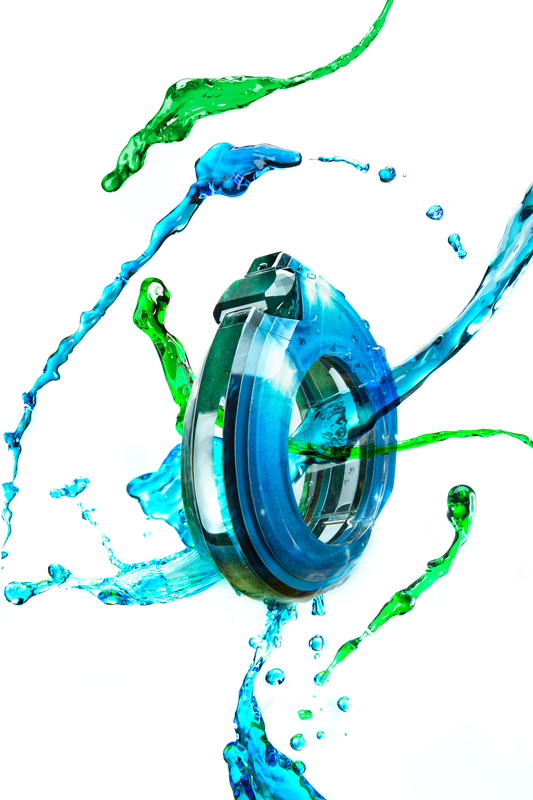 Jeweler and metalsmith Jennifer Merchant specializes in jewelry sculpted from acrylic, paper, and Corian, combining old Hollywood glamor and geometric forms. Pop art and art deco design are her core inspirations for her layered acrylic jewelry. Corian provides the appearance and feel of stone without the weight. Merchant is also an ACC show artist. 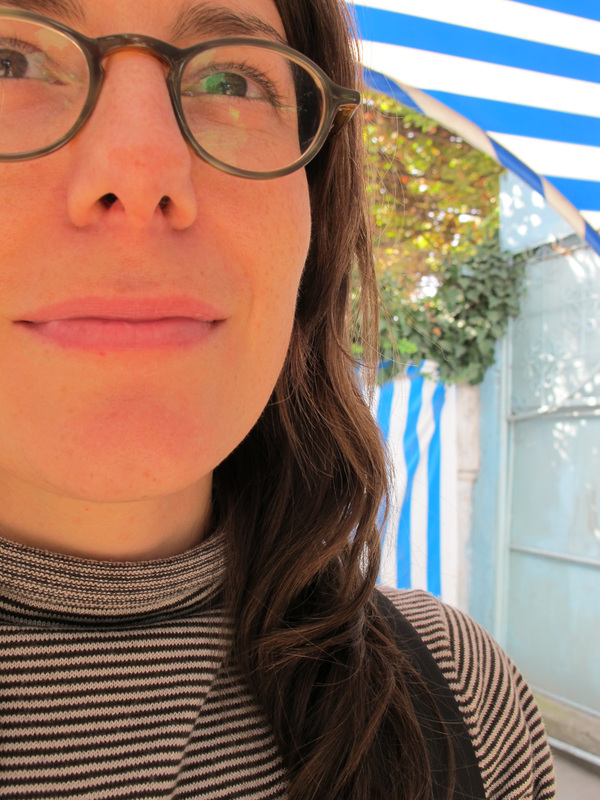 Social practice artist and writer Sarah Peters is an artist, writer, and arts administrator. 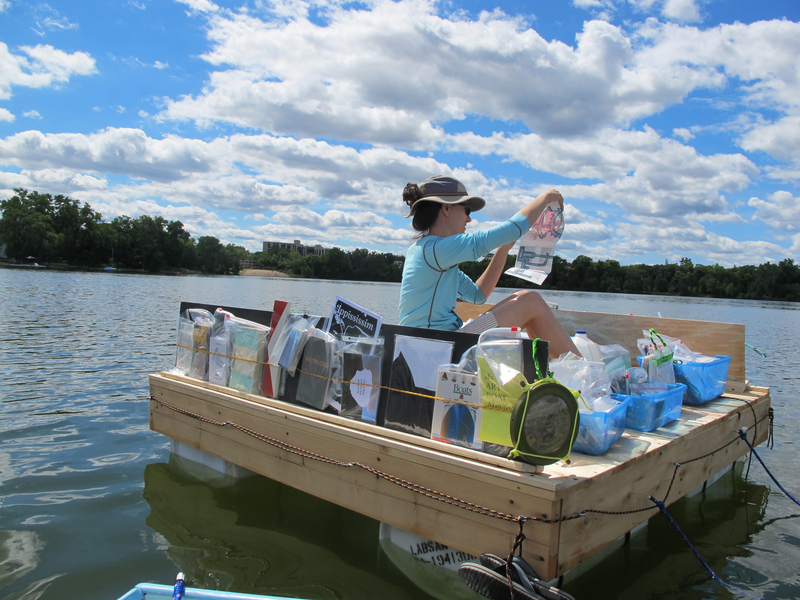 In the studio, she makes books; on the water she created the Floating Library as an experimental public art project that introduces the creative genre of artists’ books and printed matter to people recreating on an urban lake. Surface designer and fiber artist Annabella Sardelis integrates her love of textiles with printmaking, creating handprinted textiles using woodcuts, monoprints, and screen prints. 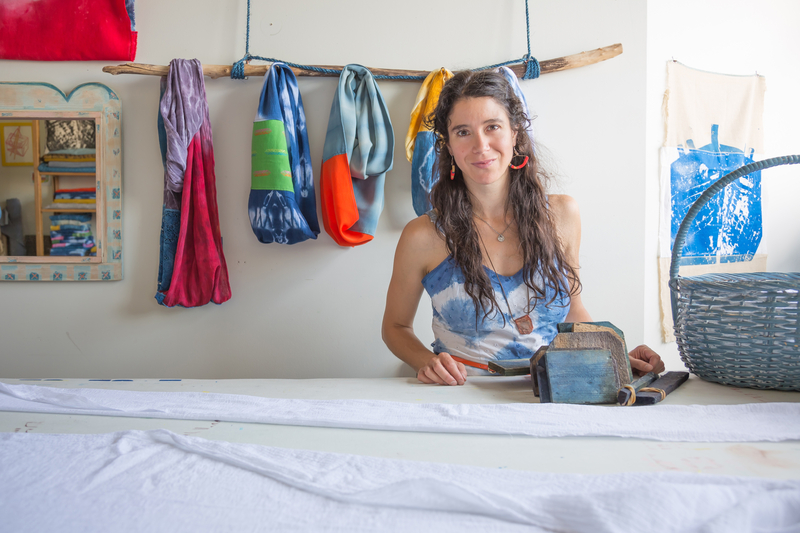 Working in her Northeast Minneapolis studio, she uses natural dyes, indigo, and shibori to create apparel and accessories. Ceramist Dustin Yager is a studio and teaching artist as well as the education and studio program head at the Northern Clay Center. Calling himself a reluctant potter and cultural producer, he creates to see pottery as part of the domestic environment. The ACC proudly presents this salon in conjunction with American Craft Week, October 3 - 12, 2014. Please join us on Wednesday, October 8, at 7 p.m., doors open at 6:30. This activity is made possible by voters of Minnesota through a Minnesota State Arts Board Operating Support grant, thanks to a legislative appropriation from the arts and cultural heritage fund. The Library Salon Series is also made possible through the support of ACC Patron Society donor Mark Laub. Metal artist, Lisa Elias in the studio. 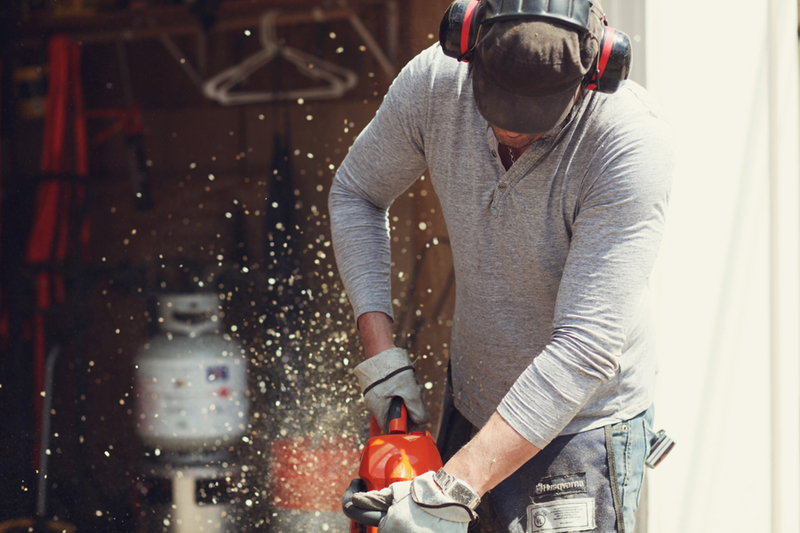 Wood-worker and carpenter, Marvin Freitas cutting down wood for a new project. Marvin Freitas, Sculpture, wood. 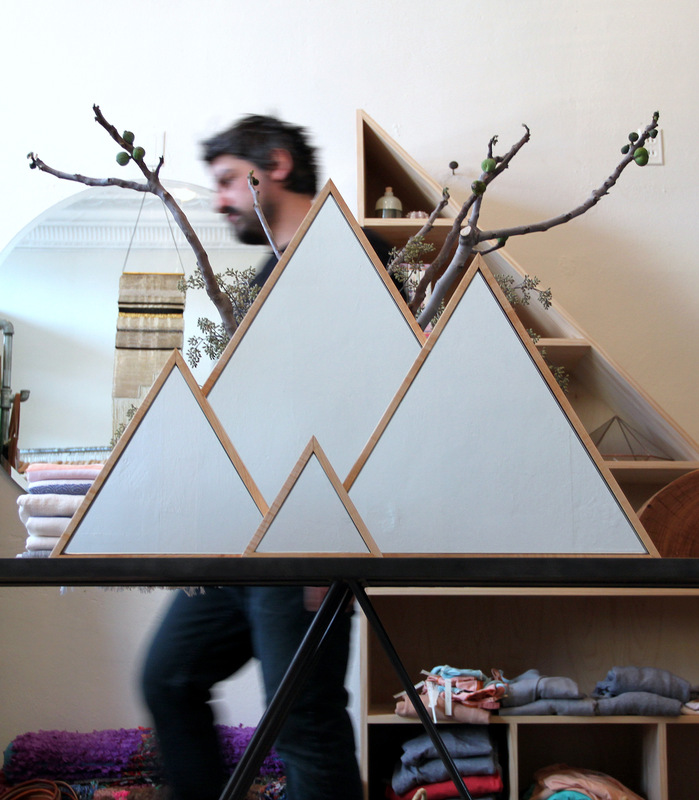 A view inside Marvin Freitas' studio space, featuring a sculpture reminiscent of mountains reflected by a unique triangular bookcase. Ceramic sculptor, Maren Kloppman standing in front of an installation of her work. 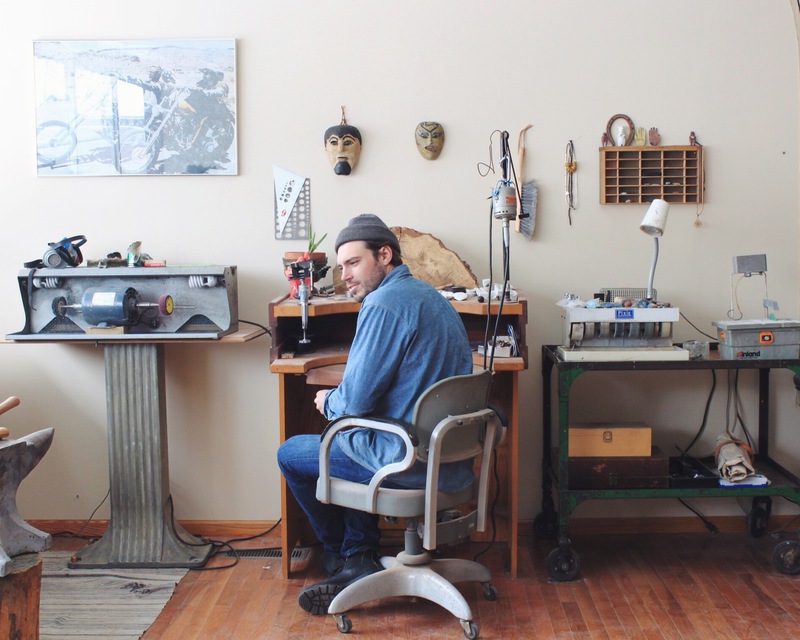 Jeweler and metalsmith, Nick Lundeen, surrounded by the tools of his trade. 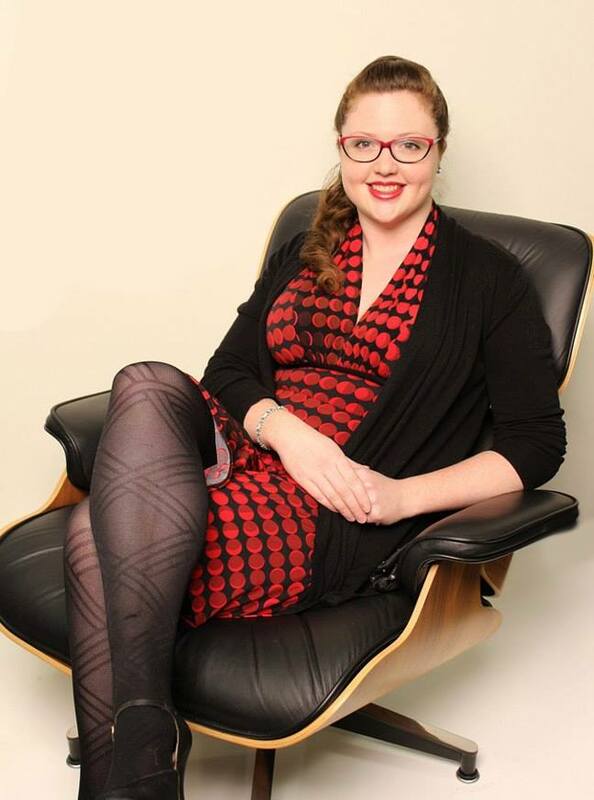 Jeweler and metalsmith Jennifer Merchant graciously seated in an Eames chair. The Floating Library sets sail with a collection of artist books, often specially made for this venue. Paddlers of all varieties are welcome to stop, browse and check out books. Returning books is easy to do with multiple drop off locations around the Twin Cities.